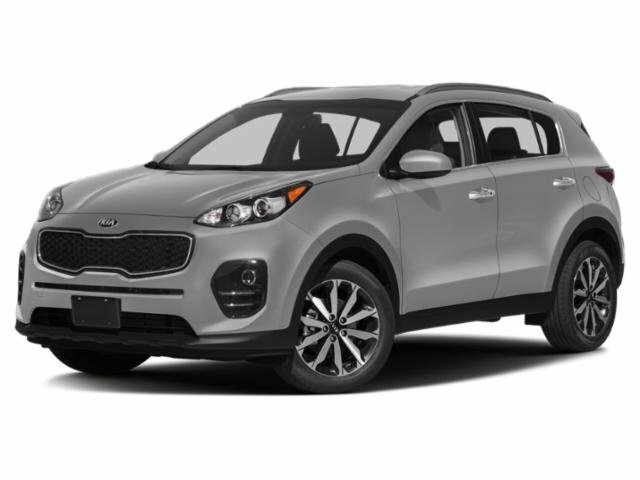 Our experienced Peak Kia North team is excited to assist you in your next vehicle purchase. Welcome to the best source for online deals. The vehicle has a 3.3 liter V6 Cylinder Engine high output engine. The high efficiency automatic transmission shifts smoothly and allows you to relax while driving. This unit is equipped with all wheel drive. Enjoy the tried and true gasoline engine in it. 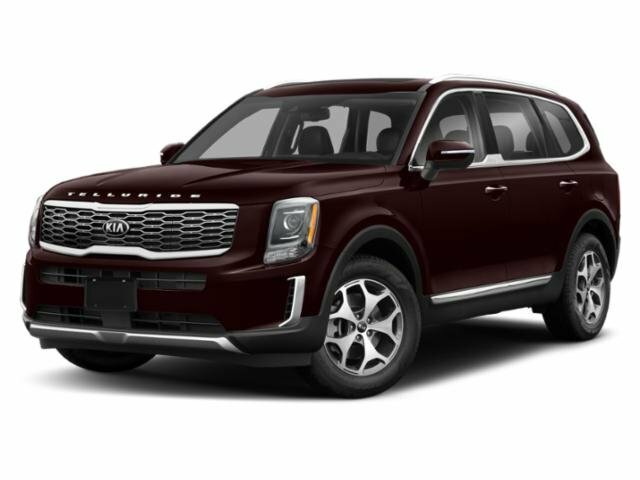 The Sorento is painted with a sleek and sophisticated black color. A third row of seating gives you the flexibility to carry all the kids and the their friends too. Anti-lock brakes are standard on this vehicle. Light weight alloy wheels on this Kia Sorento are the perfect compliment to a stylish body. Protect this 2014 Kia Sorento from unwanted accidents with a cutting edge backup camera system. Easily set your speed in this Kia Sorento with a state of the art cruise control system. Increase or decrease velocity with the touch of a button. Bluetooth technology is built into this Kia Sorento, keeping your hands on the steering wheel and your focus on the road. This small suv features a HomeLink System. Help alleviate lower back pain with the driver seat lumbar support in this unit. The rear parking assist technology on it will put you at ease when reversing. The system alerts you as you get closer to an obstruction. Make room for more passengers, carry extra luggage or your favorite sports gear with the roof rack on the Sorento. This 2014 Kia Sorento has an adjustable telescoping wheel that allows you to achieve a perfect fit for your driving comfort. Thanks for viewing Peak Kia North’s exclusive listings. Visit us today to take a test drive. – **Vehicle Options listed are when the unit was originally built. Please confirm the accuracy of the included equipment by calling the dealer prior to purchase. *FREE In or Out of State Delivery. Contact Dealer For Details.